There is hope for you! 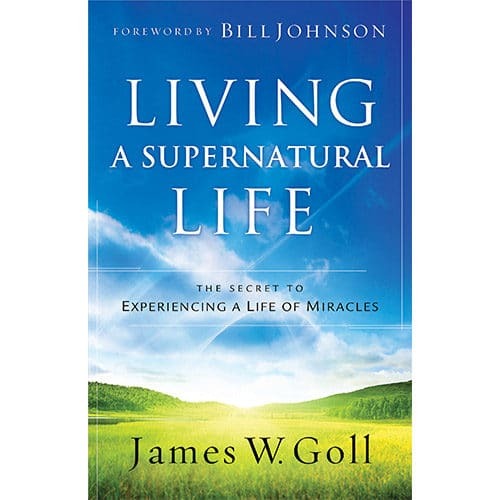 How do you cope, let alone rebuild your life after a series of trials, stressful difficulties, and traumatic experiences? 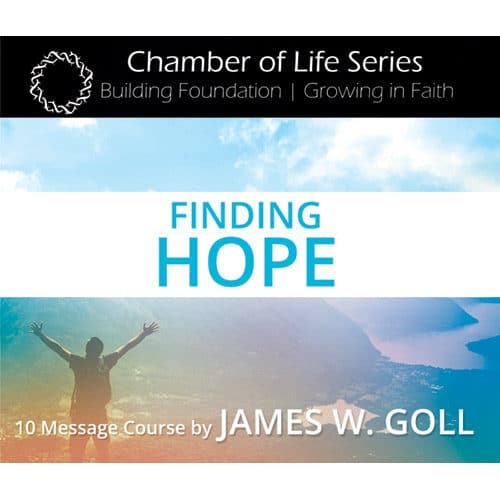 Deeply personal and intensely practical, Finding Hope will give you useful tools whether for yourself or someone you love. 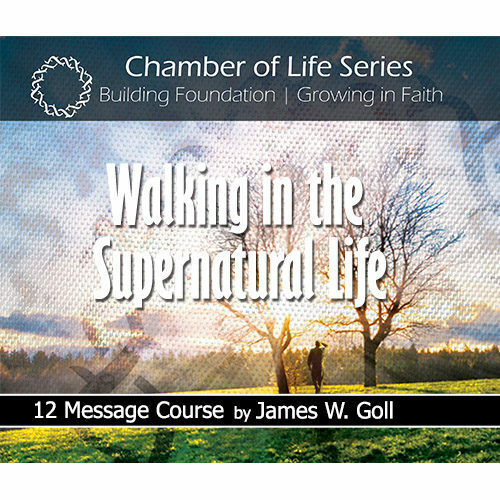 You can rediscover life after tragedy! How do you cope, let alone rebuild your life after a series of trials, stressful difficulties, and traumatic experiences? Is there life after tragedy, and how do you move forward into a meaningful life filled with finding hope, purpose and destiny? 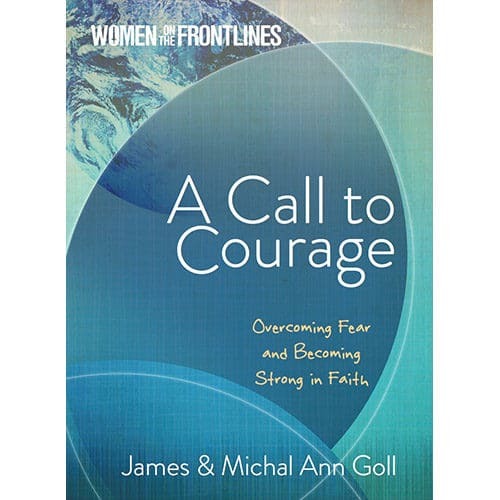 Noted author, James W. Goll, takes us on his personal journey of facing three bouts with cancer, the death of his beloved spouse, becoming a single parent, overwhelming debt, intense sorrow, being left with many profound questions – all while being exposed to public scrutiny as he carried on a global ministry. James shares his story and unpacks wisdom gained when the bottom fell out of his world. 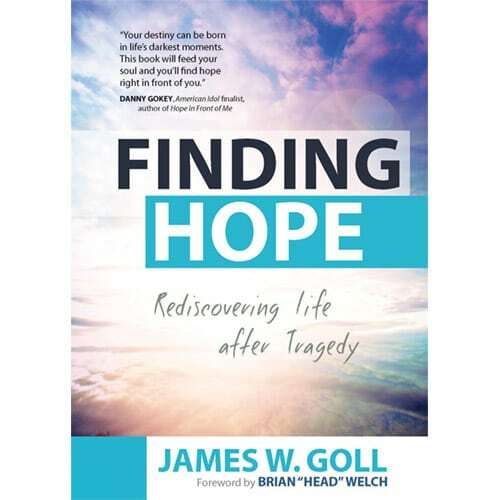 Deeply personal and intensely practical, Finding Hope will give you useful tools whether for yourself or someone you love. 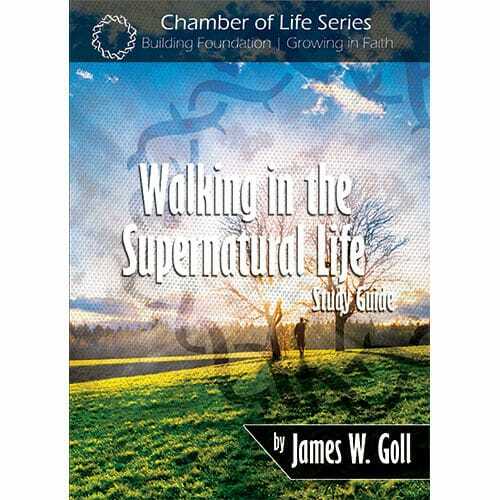 You can rediscover life after tragedy! 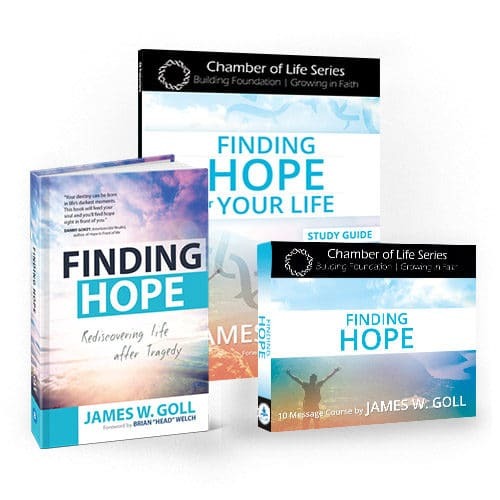 With a companion study guide also available, you will be infused with the happy anticipation of good for your own life, and then empowered to release hope, life and love to others.